CH Bus Sales will put the 30-ft Temsa TS 30 on exhibition during UMA EXPO 2012, Long Beach, CA. The Temsa bus and motorcoach brands belong to Temsa Global and runs in more than 40 markets worldwide including Europe, North Africa and the Middle East. The company has bus and coach production plants in Adana, Turkey and Cairo, Egypt, to offer myriad models that accommodate various transportation modes and the many needs of each regional market. 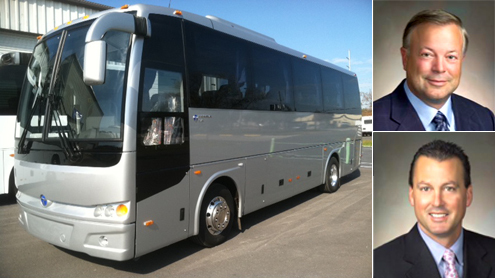 Now with the only 35-and 30-foot monocoque design motorcoaches available to North American operators, CH Bus Sales, Faribault, MN, the exclusive Temsa distributor in the U.S, will showcase the 30-ft TS30 model this month during UMA Expo 2012 in Long Beach, CA. In addition to monocoque construction, the advantages of transporting up to 32 passengers in the smaller 30-foot coach, according to Foley, are the greater baggage capacity, the comfort of full-scale motorcoach seating and amenities and an onboard lavatory. Foley says bus and coach operators are trying to save costs without jeopardizing the quality they offer their customers. 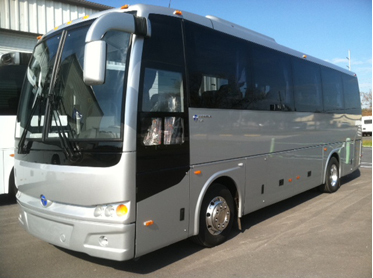 Academy Bus Lines, Hoboken, NJ, Cardinal Bus, Middlebury, IN, and Pacific Coachways, Garden Grove, CA were some of the first North American operators to purchase the 35-ft coach Temsa introduced in 2008. In the past quarter, Vandalia Lines, St. Louis, MO; Skyliner Tours, Astoria, NY; AFC Transportation, Houston, TX; Cavallo Bus, Springfield, MO; SFO Limo, San Francisco, CA; Rochester Bus Service, Hastings, MN; Jefferson Lines, Minneapolis, MN; and Bloomington Shuttle, Bloomington, IN, have put the Temsa TS35 into service. Cardinal Bus operated three of the first units to arrive in the U.S. and has since traded these for three 2012 models equipped with EPA-compliant Cummins engines. Dan Shoup, president and CEO of family-owned Cardinal Bus, says the 35-foot TS35 is a perfect fit for the smaller athletic teams his company transports. 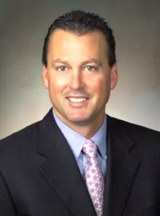 Robert Foley serves as president and CEO, CH Bus Sales, Faribault, MN. Foley says the Temsa U.S. sales organization is in place and represents a wealth of industry experience. Executive Vice President, Duane Geiger, heads the national sales team of Tim Vaught and Larry Williams in Texas and the South; Tony Mongiovi, New Jersey and the Northeast; Randy Angell, Midwest; and Randy Kolesar, Pacific and Western region. This group averages 20 years of experience in the motorcoach industry. The company reports it will add an account executive in the Southeast later in the spring. CH Bus Sales has opened a service facility in Orlando, FL, which has a consistent port pickup and customer delivery routine in place, in addition to performing outside service work for operators. 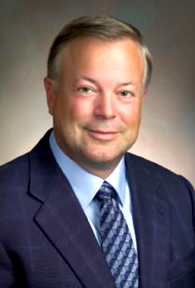 Duane Geiger serves as executive vice president, sales and service, CH Bus Sales, Faribault, MN. “We currently have two established parts warehouses in Las Vegas and Orlando. We also have a solid warranty administration and after sales support team headed by Marvin Borntrager, who has 28 years of experience in the motor coach industry. In addition to the two locations in Las Vegas and Orlando, we are assembling a reliable technical support network across the country” says Foley.